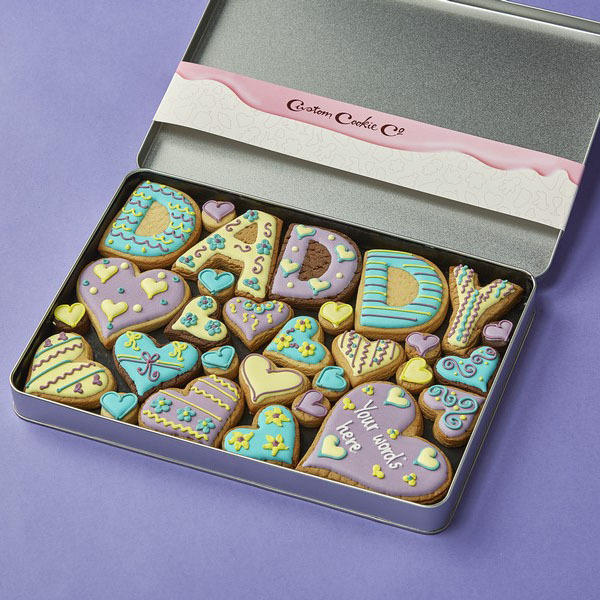 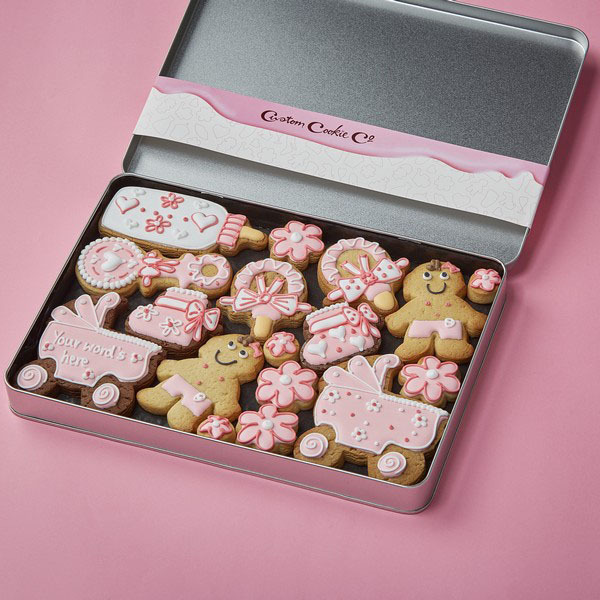 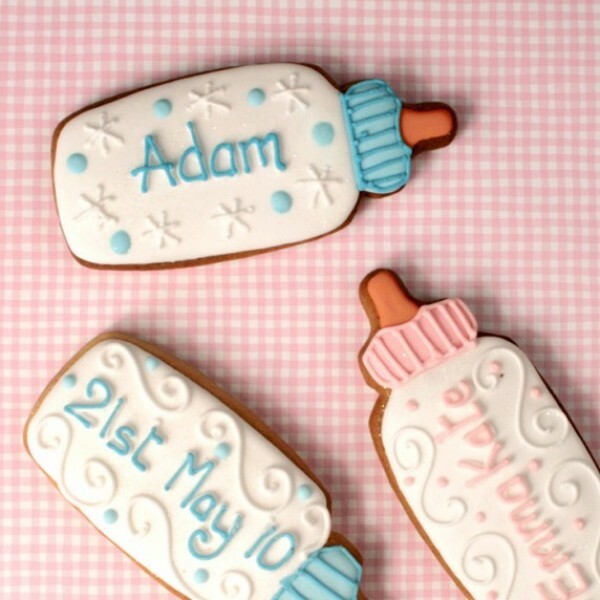 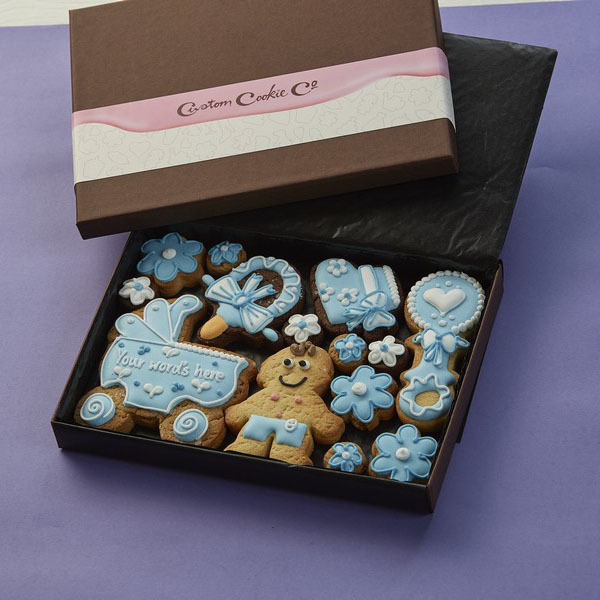 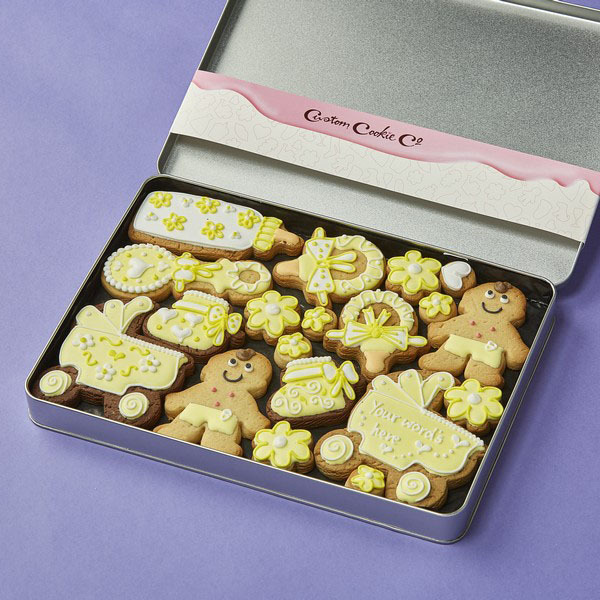 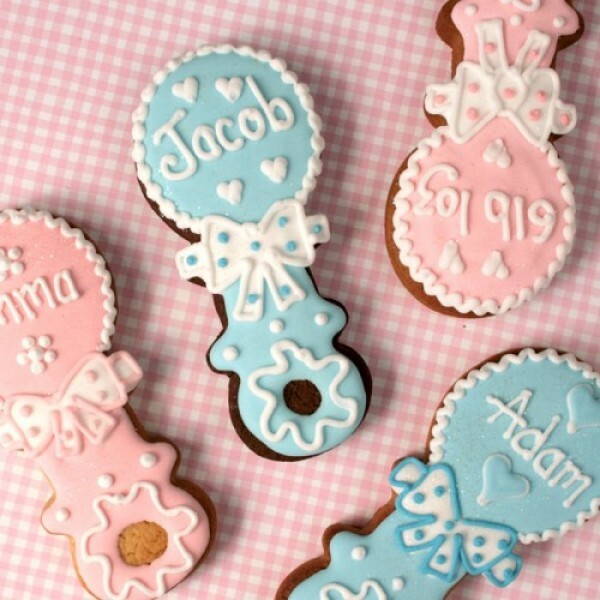 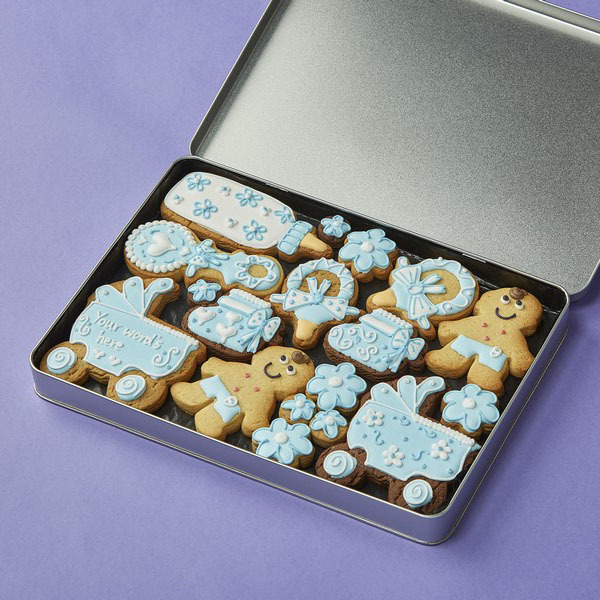 What better way to celebrate the birth of a sweet new baby than with a box of sugary hand decorated treats? 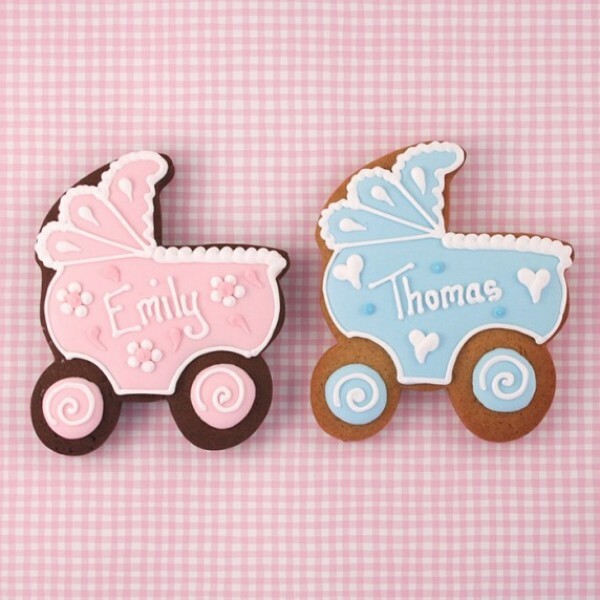 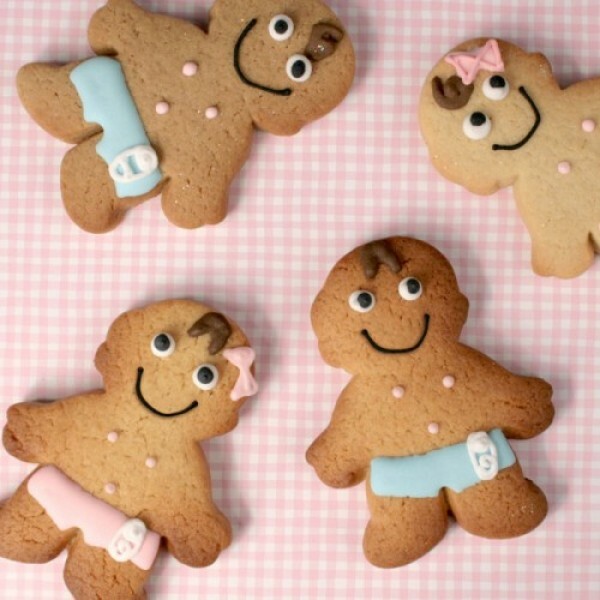 Whether you’re attending a baby shower, you’ve been invited to a Christening or you’re announcing the gender of your own baby, we can create the perfect personalised baby gifts to make the day extra special. 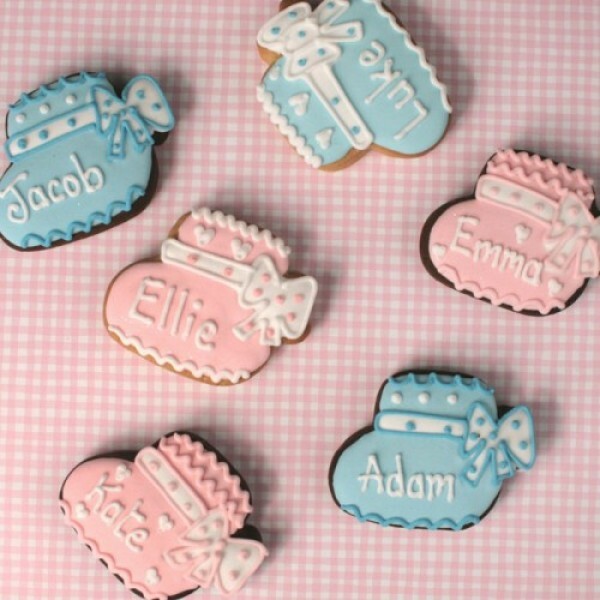 We make, bake and hand decorate every single cookie with love and care, before providing you with a beautiful gift to be photographed and remembered for years to come.